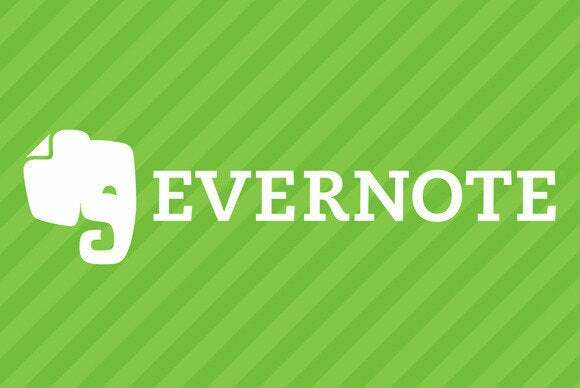 Evernote isn’t pulling any punches in its continuing effort to challenge Microsoft OneNote. With updates for the Windows desktop version, as well as the iOS and Android apps, Evernote is adding a variety of features that will benefit business users, and make a compelling case to drop OneNote. Android users have long been able to view Microsoft Office files with the Evernote app. The new update, however, makes Evernote much more functional because users can now edit attached Office files as well using the OfficeSuite app. 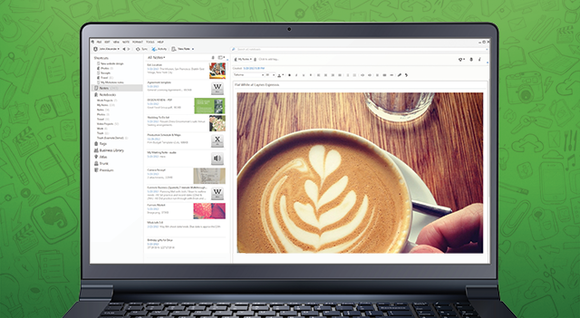 Evernote 5 for Windows contains over 100 updates and improvements. On the iOS front, Evernote has improved its iPhone and iPad apps to make it easier to find information. The new Evernote iOS apps allow users to create shortcuts to favorite notes or important information, and new search capabilities make it easier to find relevant notes. Check out the video embedded here for a quick look at what Evernote 5 for Windows has to offer. One thing Evernote has over OneNote is a robust developer community, and an entire library of apps designed specifically to enhance and expand what you can do with Evernote. Evernote’s app store—The Trunk—contains hundreds of apps separated into categories such as Productivity, Travel & Lifestyle, Drawing & Handwriting, and News & Readers. In a recent comparison of Evernote versus OneNote and Google Keep, Evernote emerged as the champion across a number of categories. It’s more platform-agnostic than its rivals, and isn’t tied to Microsoft software or services. It offers a variety of editing, formatting, and organizational tools. Granted, Microsoft isn’t resting idly, either. It recently updated OneNote to enhance its capabilities and make it function more consistently across various platforms—including iOS and Android. Microsoft also enabled users to connect the OneNote MX app with Office 365 accounts to make it more capable as a business tool. In spite of, or perhaps because of, the expansion and improvements in OneNote, Evernote is clearly not sitting on the sidelines.